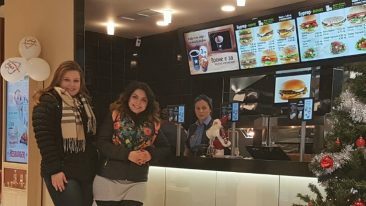 The first Hesburger restaurant opened in Minsk last week. 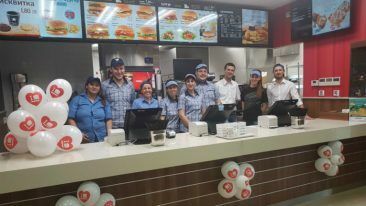 Finnish Hesburger has opened the doors of its most recent restaurant internationally, this time in the Belarusian capital of Minsk. 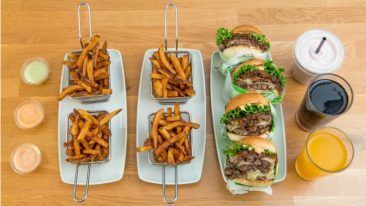 Hesburger, the biggest burger restaurant chain in Finland and the Baltics, is planning to open three new restaurants in Belarus before the end of the year. The first restaurant employs 25 people. According to Salmela, the business is handled by franchisees. The total investment is approximately 280 000 euros. Hesburger’s sauces are manufactured at the company’s factory in Kaarina, Finland, and shipped to Belarus. This latest development means that Hesburger is now present in nine countries: Finland, Estonia, Latvia, Lithuania, Russia, Germany, Ukraine, Bulgaria and Belarus.